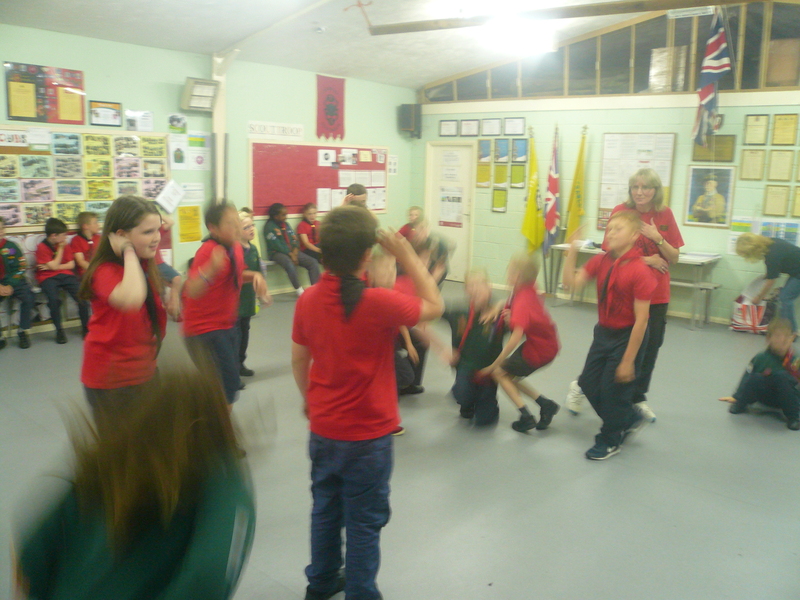 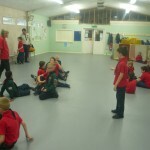 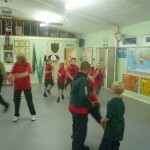 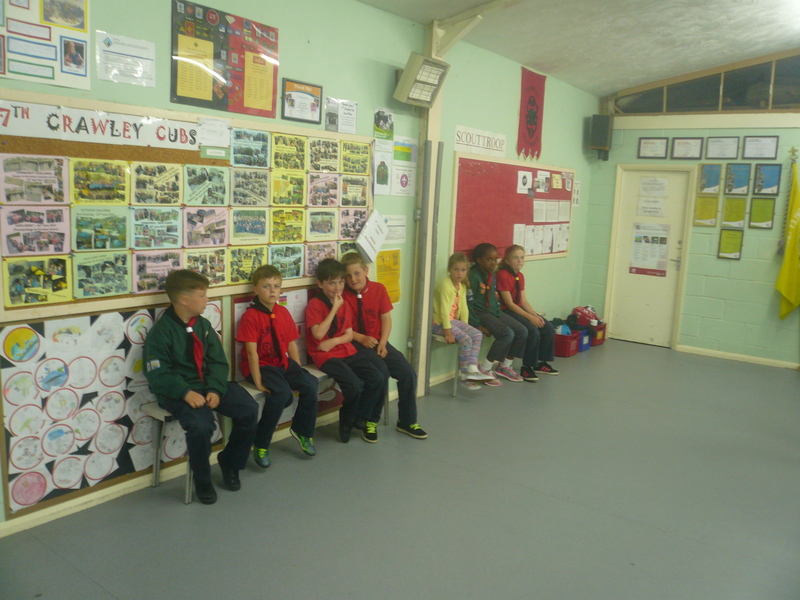 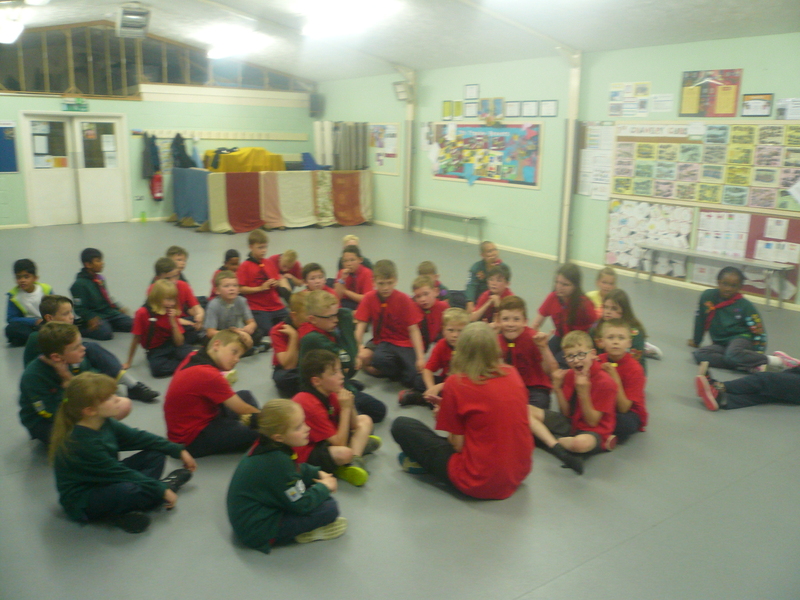 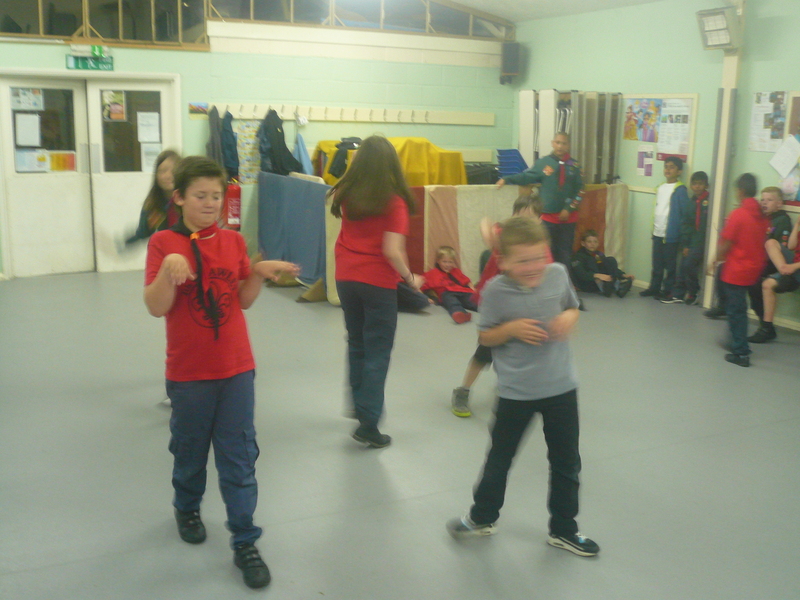 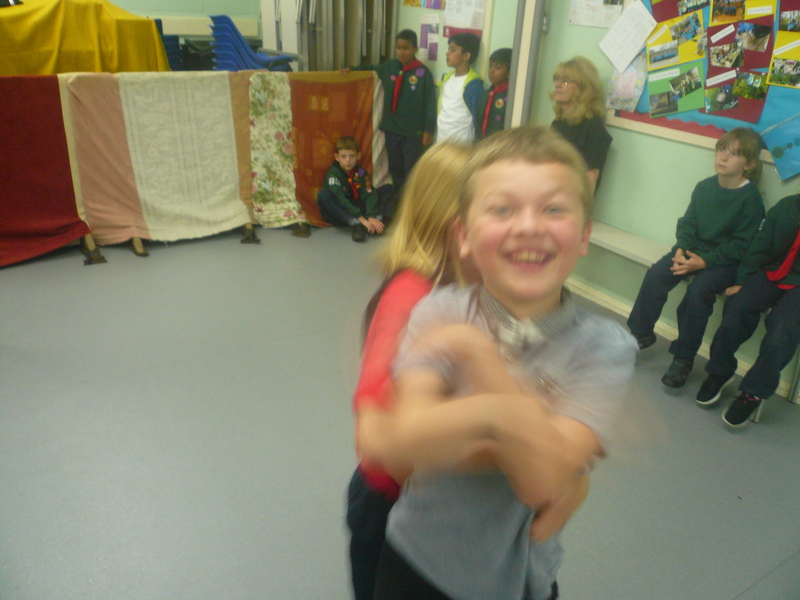 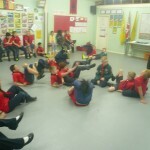 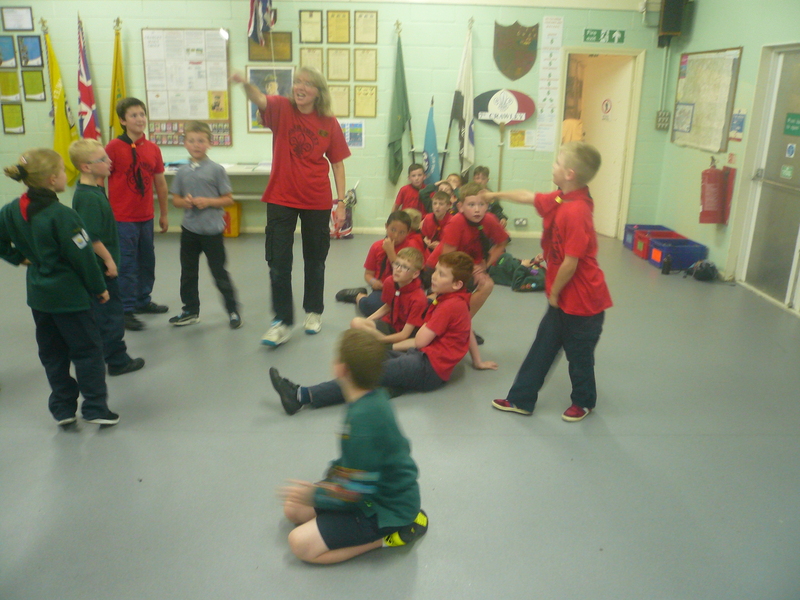 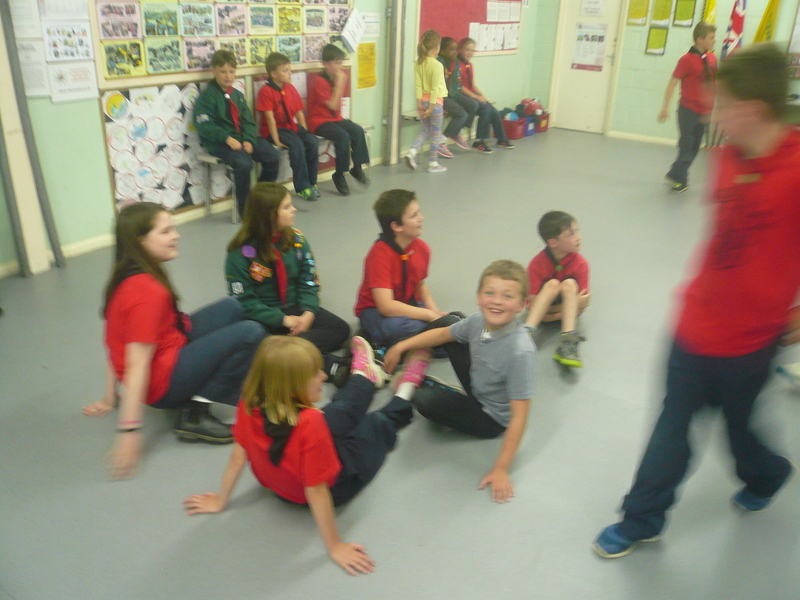 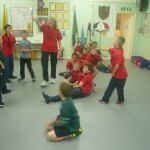 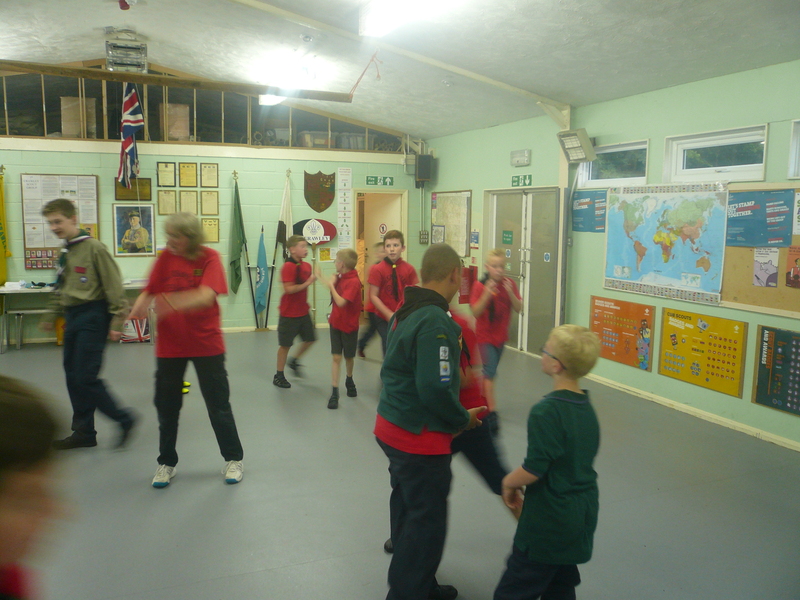 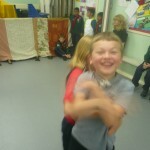 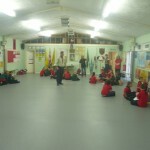 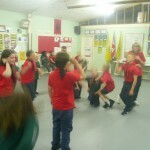 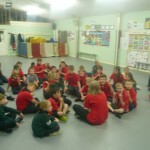 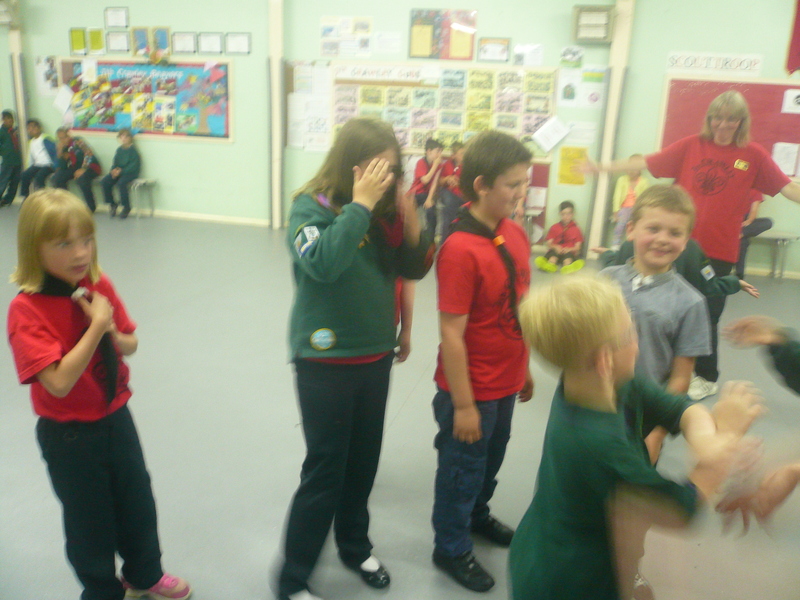 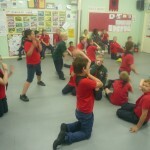 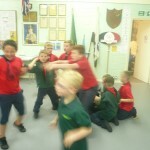 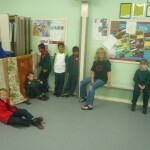 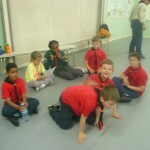 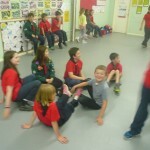 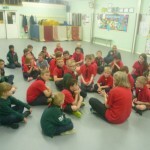 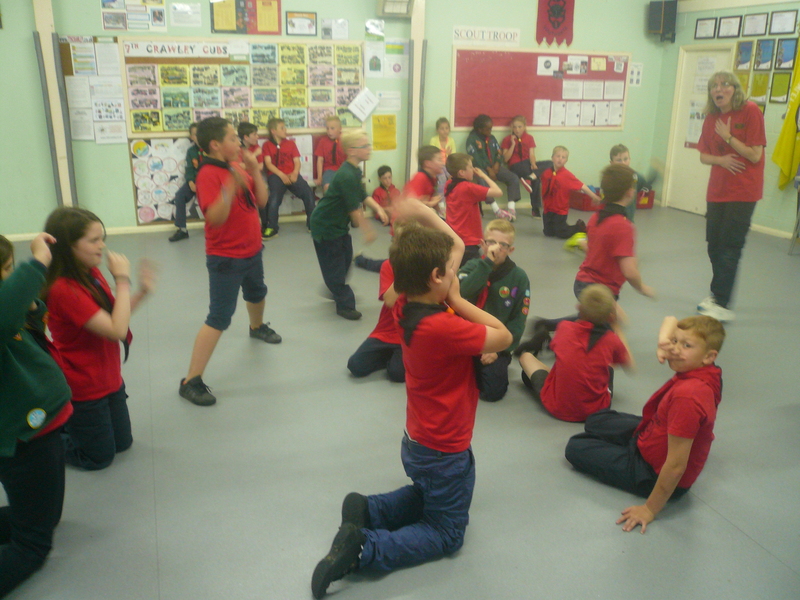 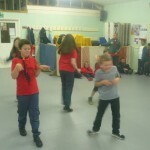 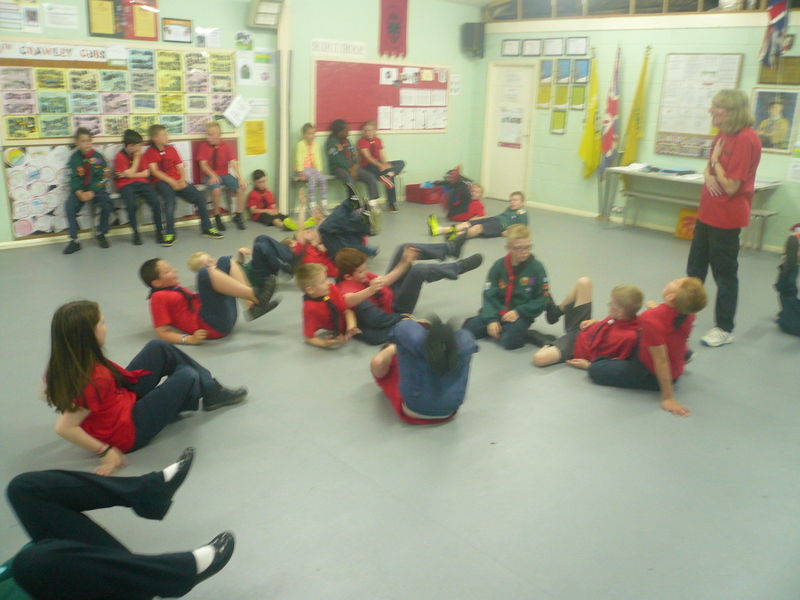 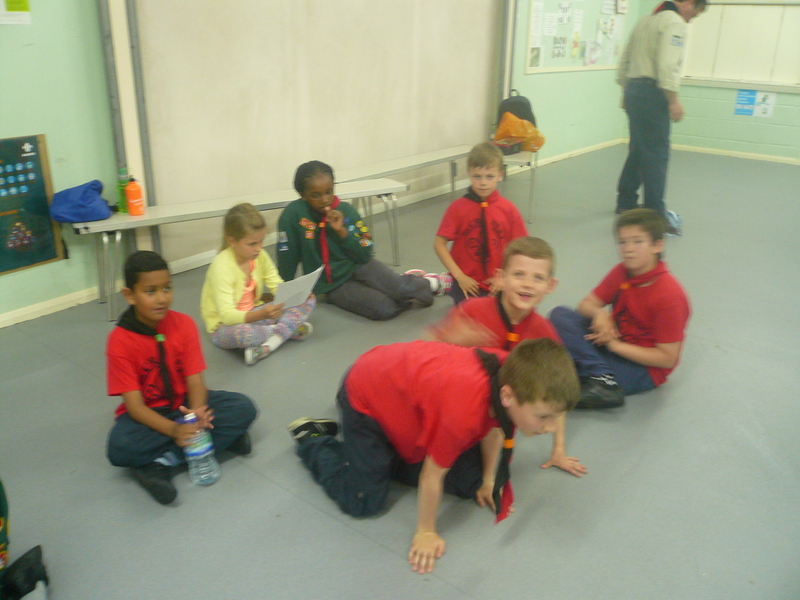 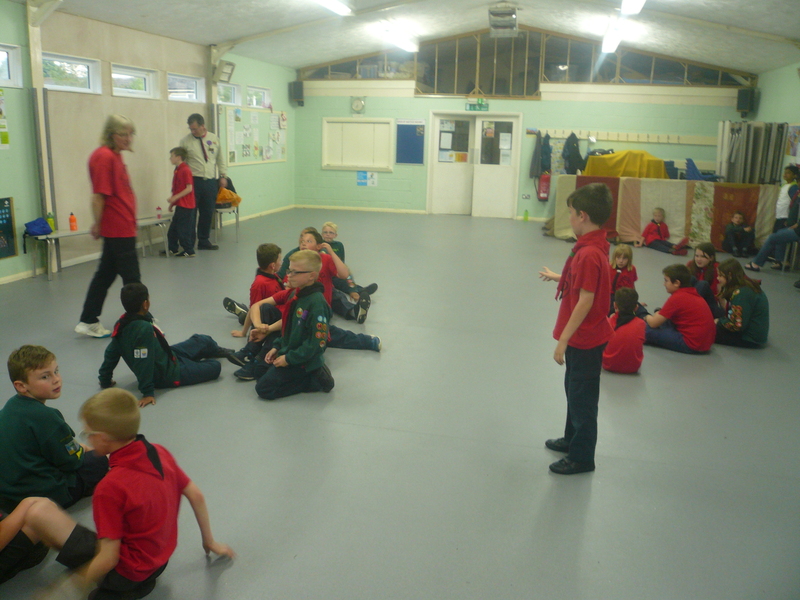 The Pack played games of “shipwreck” & “whack a cub” (No Cub was hurt in the playing of this game etc!) 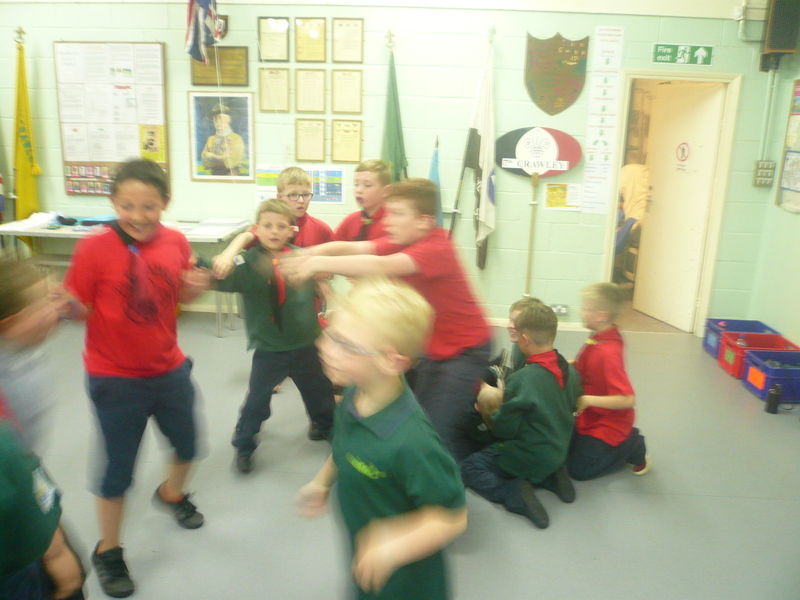 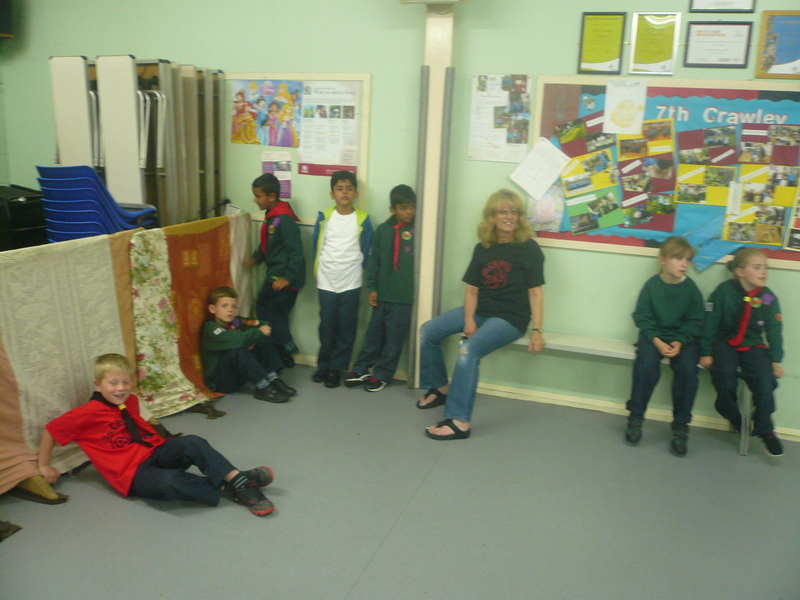 as well as practised for their piece of entertainment for our forthcoming Annual meeting and social occasion. 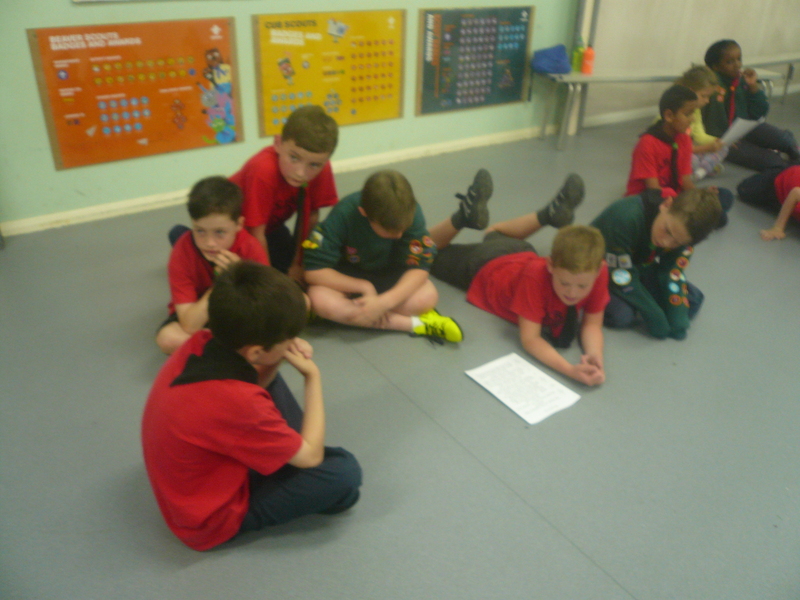 Thank you to all of the parents who attended the camp consultation briefing and especially for not asking any difficult questions! 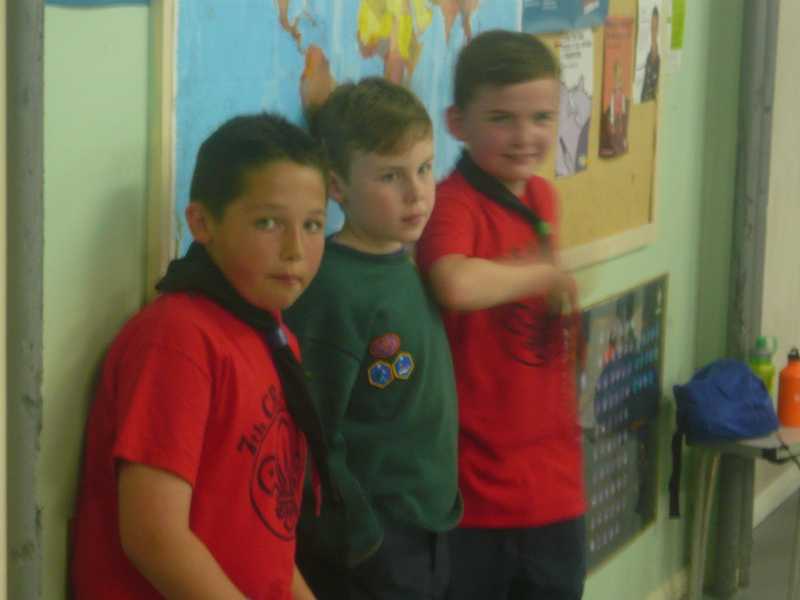 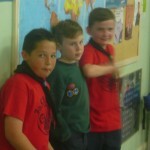 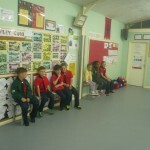 Well done to Leo for gaining his Chief Scout Bronze Award. 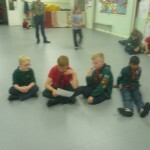 This was presented to Leo by my counter-part John Yarlett, Group Scout Leader at 1st Crawley Scout Group, where Leo was a Beaver. 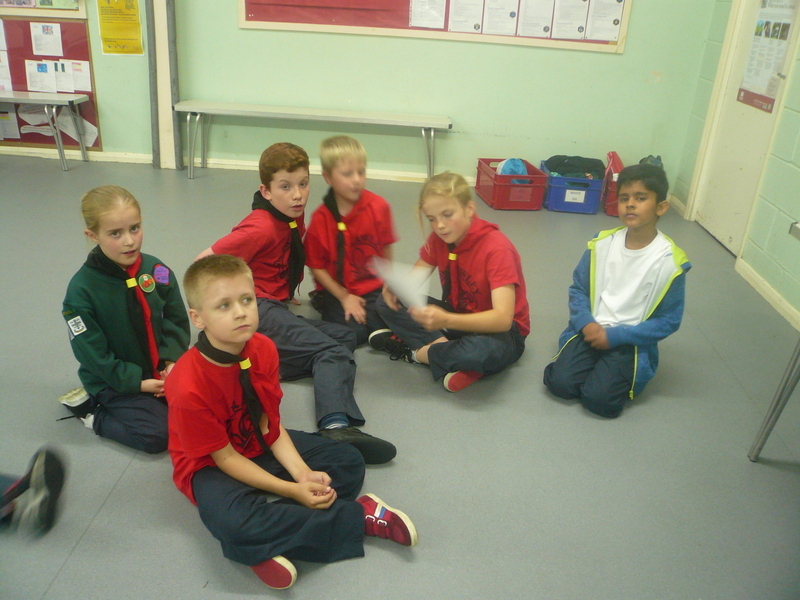 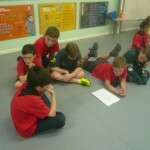 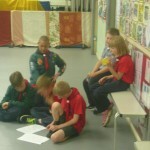 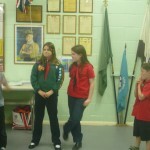 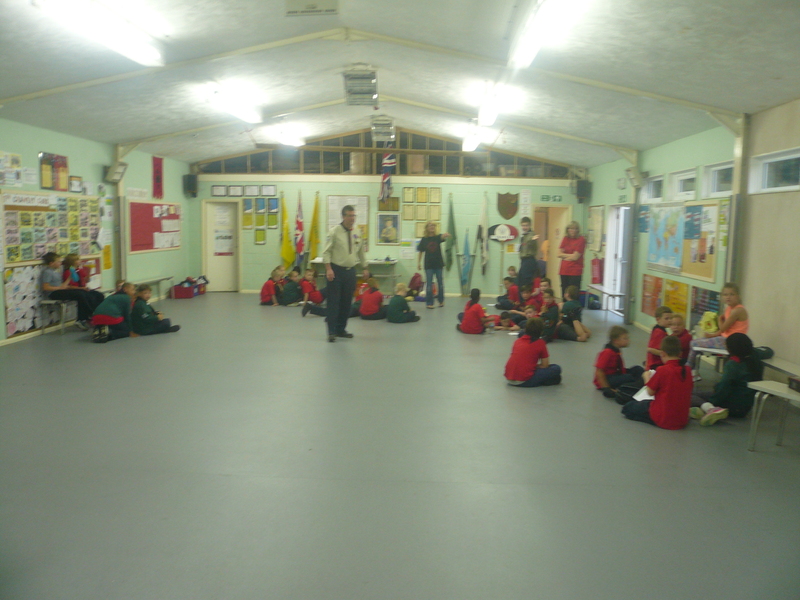 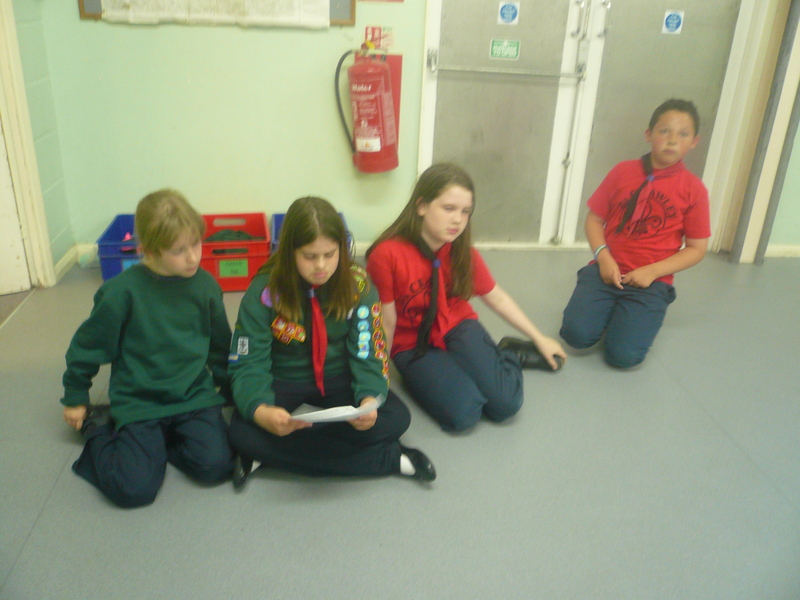 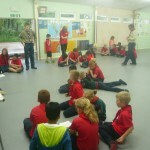 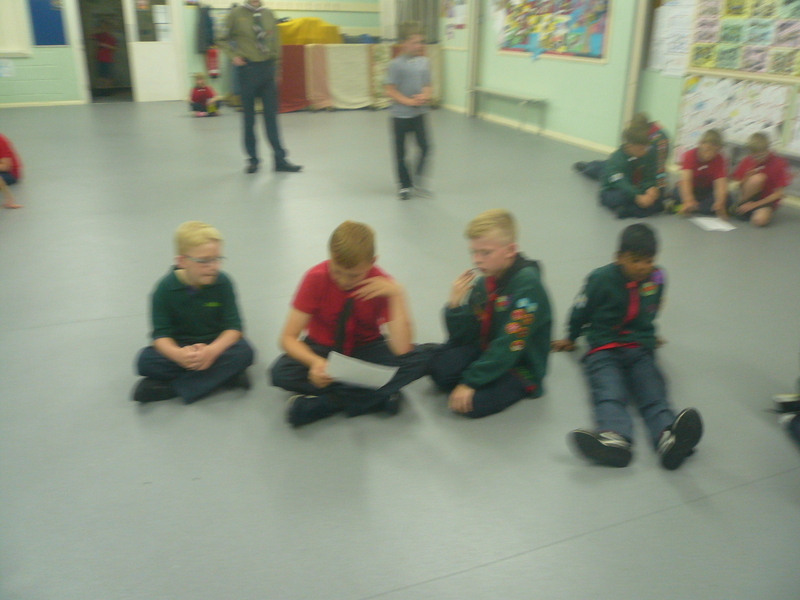 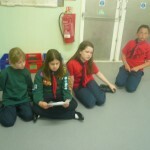 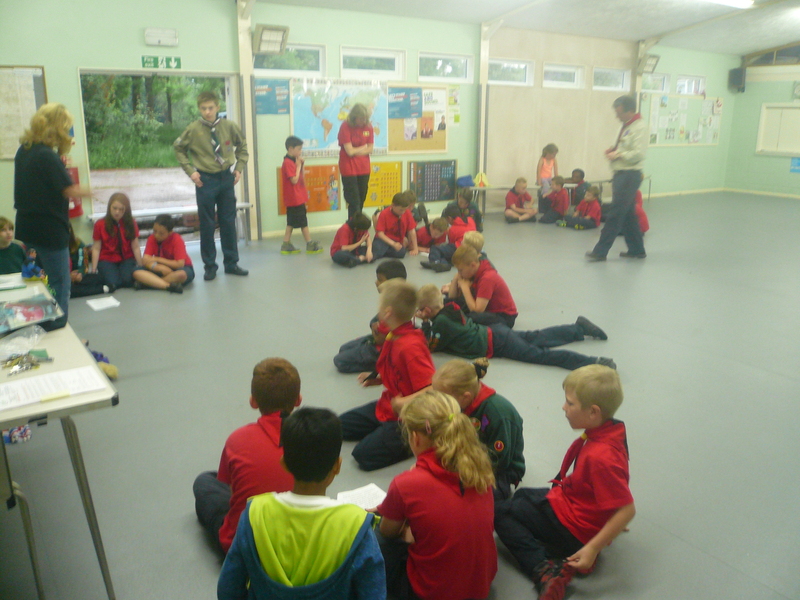 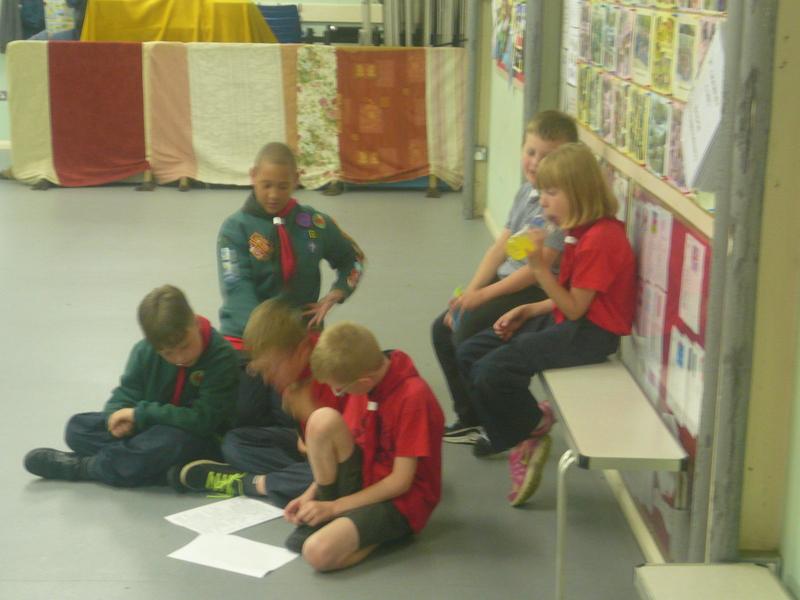 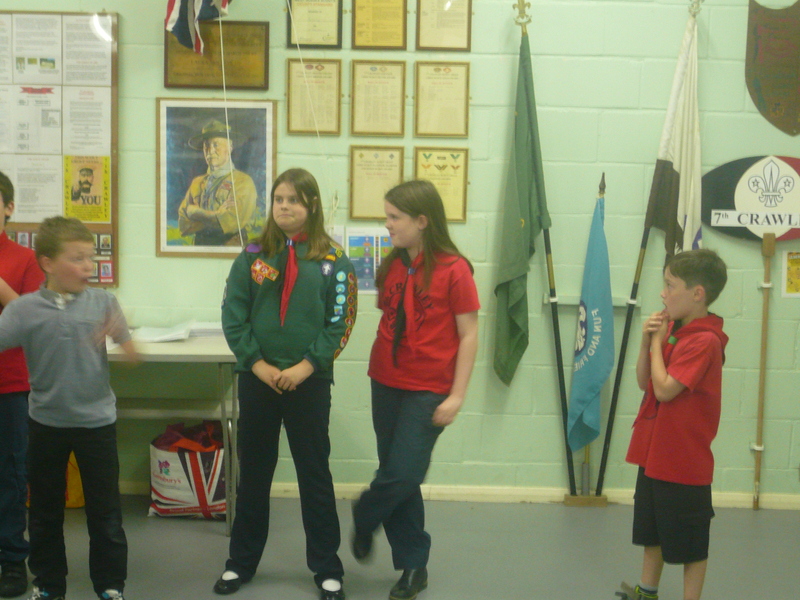 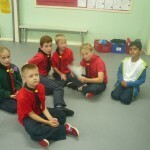 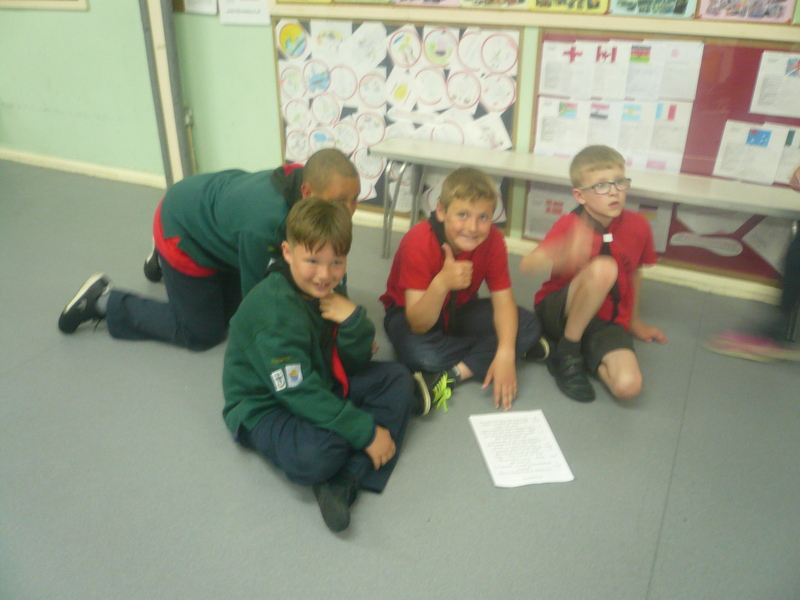 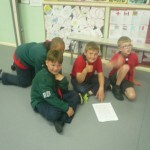 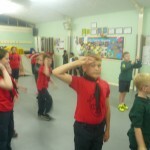 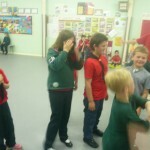 Congratulations also to Lawrence for gaining the Chief Scout Silver award which I had the honour of presenting! 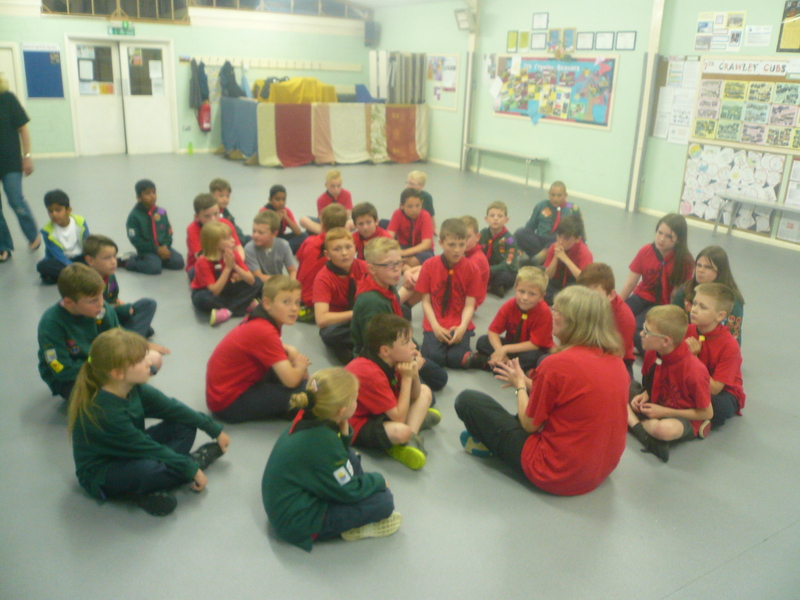 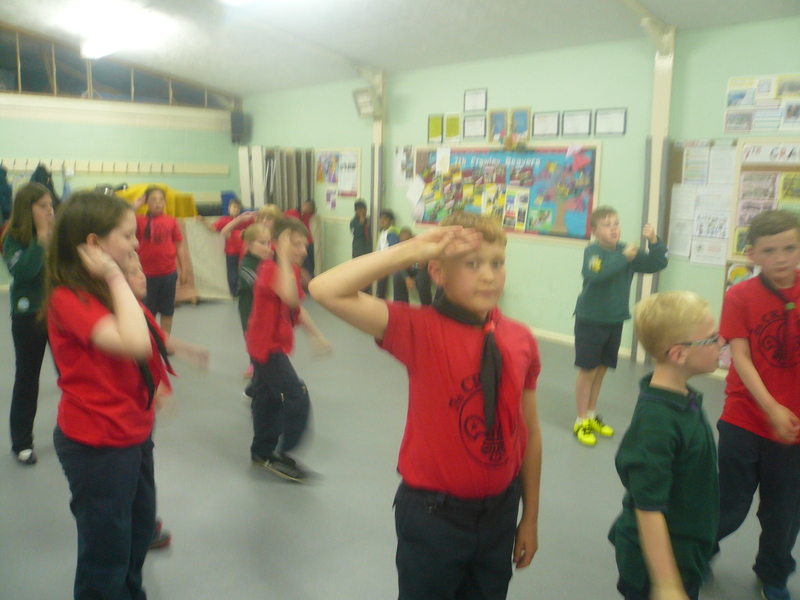 It was also lovely to be able to present a host of other badges to many of the cubs tonight and another “Well done” to them as well!